New this year! Our oldest senior aged campers (ages 11 or 12) interested in one day becoming camp counsellors or babysitters will love our Leaders In Training program. 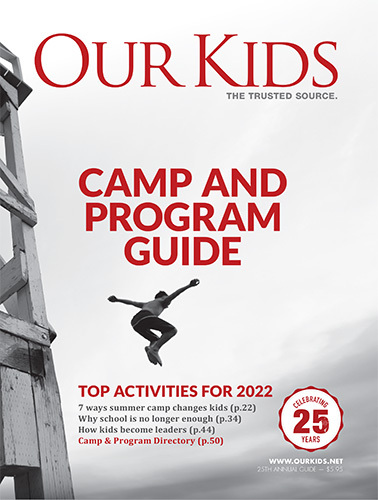 Combining training and real life practice, LIT's will learn the basics of effectively working with children in group training sessions and then put that learning into action when they are assigned daily to join a Junior Camper group under the watchful eye of our Camp Counsellors who will coach them as they flex their newfound leadership muscles. Completion in the program will prepare participants for future volunteering and employment opportunities at Mooredale Day Camp.